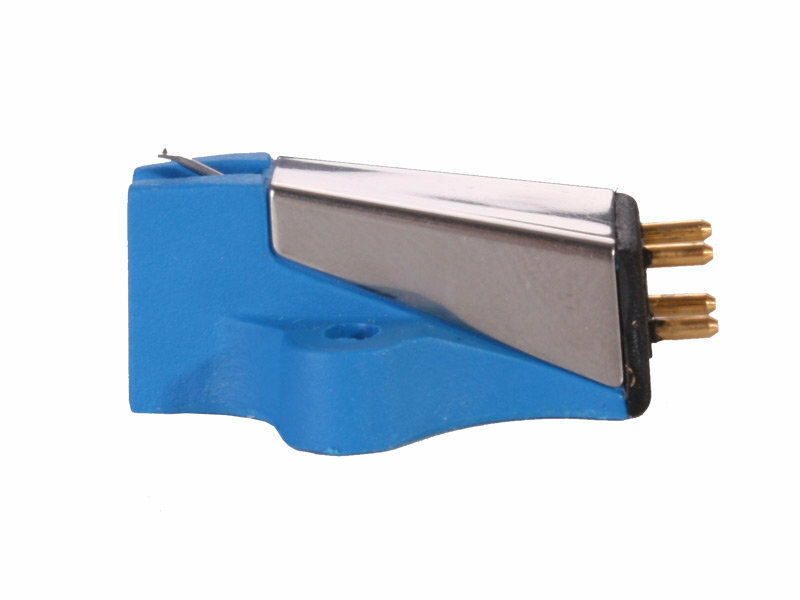 Each one of our moving magnet cartridges are meticulously hand assembled to the highest standard by our highly trained technicians. The design and assembly procedure are focused on one simple goal, extracting as much music from your vinyl as possible. Each one uses a pair of parallel wound coils, which are then carefully assembled on custom jigs to create a working stereo generator. Each cartridge is then tested and checked over two days to ensure all of the strict parameters for each model are met before either packing or fitting to a Rega turntable. The multi award winning, Rega moving magnet range offers unrivalled clarity, engaging stereo imaging and a natural dynamic performance putting you in touch with your vinyl collection like never before.